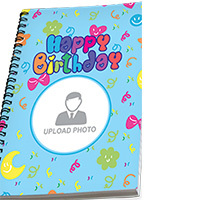 Personalise your business cards, business stationery, marketing materials, wedding stationery, photo products, promotional items, apparels and more - from anywhere. 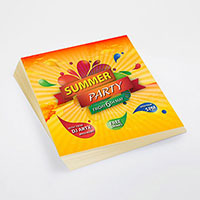 You can be completely assured of the best print quality and fast shipping. Networking has never been easier. 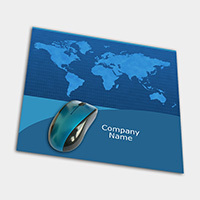 Design and print double sided business cards that leave a lasting impression. Medium Branded Paper Bags for everyday use at your event or for your customers. 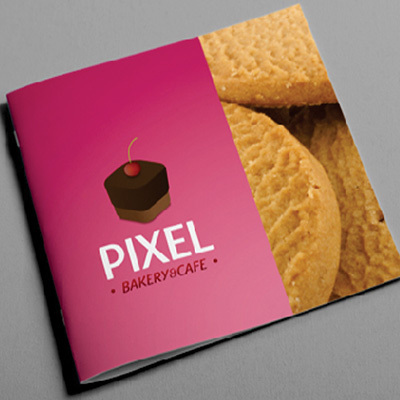 This budget friendly paper bag is ideal for marketing your business. Our flat polyester lanyards are flexible and comfortable for the wearer. All of our lanyards are fitted with safety breaks to ensure the safety of the wearer, should the lanyard become trapped or tangled. Create a one sided A5 Flyer and add value to your business and event. Print flyers in Lagos and other parts of Nigeria. 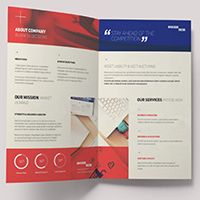 Enjoy the highest quality A4 booklet printing, print professional booklets online. A4 booklet printing up to 64 pages. Top quality paper and cover options. Make your letters really stand out! Build a strong image for your company or organisation with our A4 letterheads. Welcome friends to a special event with our religious A5 Invitations. A quick and easy way to get your message across printed on a durable material. 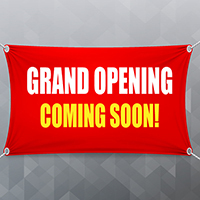 Our Awareness Banners (6ft * 3ft) are Made to Promote Your Business. 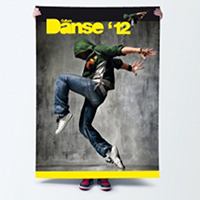 This is an awareness banner (6ft * 3ft) printed on 13oz scrim banner. Ideal for retail signage, conferences, exhibitions, promotional events and meetings. Advertise and promote your business with short run a0 posters. Just hang and be seen. 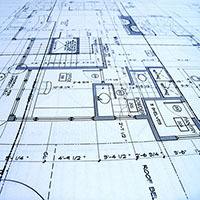 Present your project with a high quality architectural A0 black & white plan and line printing. Creater your one sided wedding invitation cards to announce your big day. As an estate agent I am in regular need of business cards. I would like to thank you for the quick service your company provided. 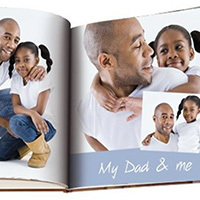 Ryteprint online printing facility surely does away with all hassles involved in getting prints done. I was fed up with having to constantly put up with bad quality marketing materials for my business. The quality of the job we did with your company had my directors thinking we printed the job abroad. Well done guys !!!! As you print more regularly with us you can move through our different levels of membership, which bring even greater benefits and exclusive privileges including Priority printing for urgent jobs, Exclusive discounts and offers for members only, and Earning Rytepoints that can be spent on buying more printed products and marketing materials.